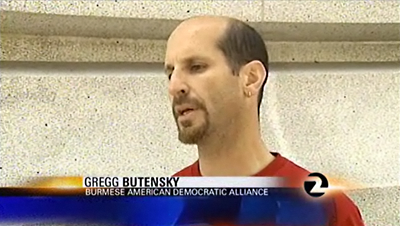 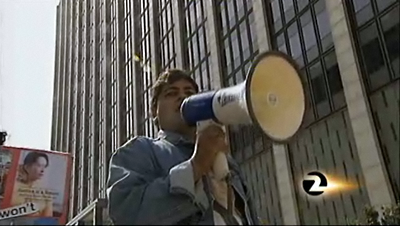 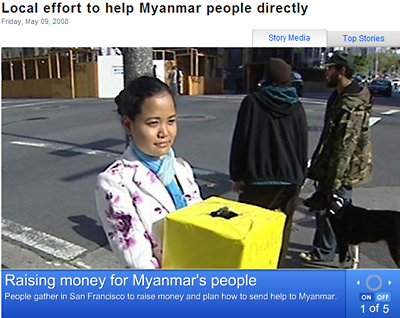 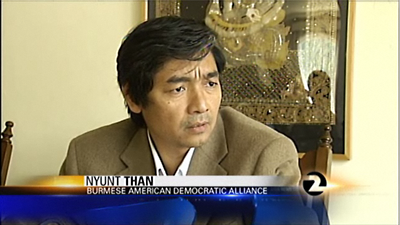 Foes of Burma junta raise voices in S.F. 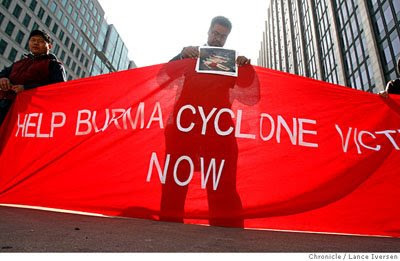 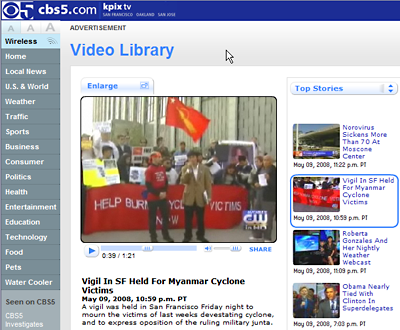 In the wake of the death and destruction visited on Burma by Cyclone Nargis, opposition to the country's military regime is growing louder in San Francisco and across the United States, and scholars are debating whether the crisis could weaken the Burmese junta's authoritarian grip. 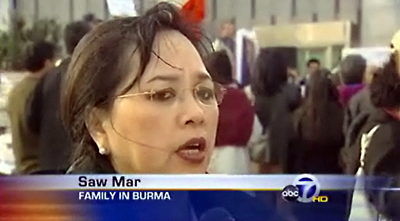 Scores of Burmese exiles and their U.S. supporters rallied Friday evening outside the San Francisco Federal Building in support of the victims of the cyclone, which swamped the Irrawaddy River Delta and Burma's south coast last Saturday.